Last week I attended one of the most beautiful graduation ceremonies I've ever seen. Like all graduations, it was a time of great festivity, of grand celebration. But in a very important way, it wasn't like all graduations. It was more than a graduation. It was also a commissioning service. Last week my oldest son, already a graduate of Duke University, graduated from Officer Candidate School. He is now an officer of the United States Navy. 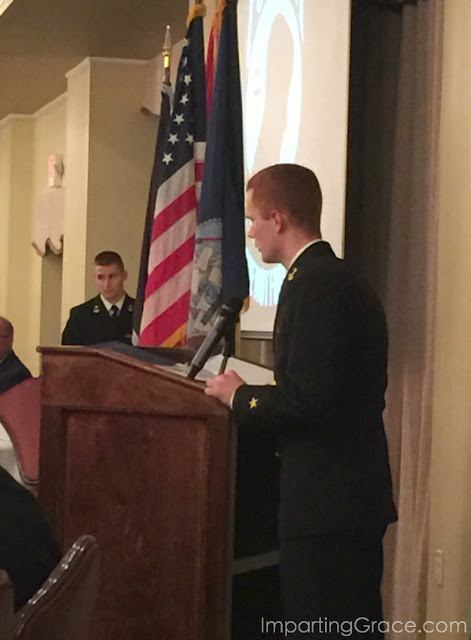 The night before graduation, the candidate officers hosted a reception for their families. We were proud that our son was asked to read the toast to the POW's and MIA's. 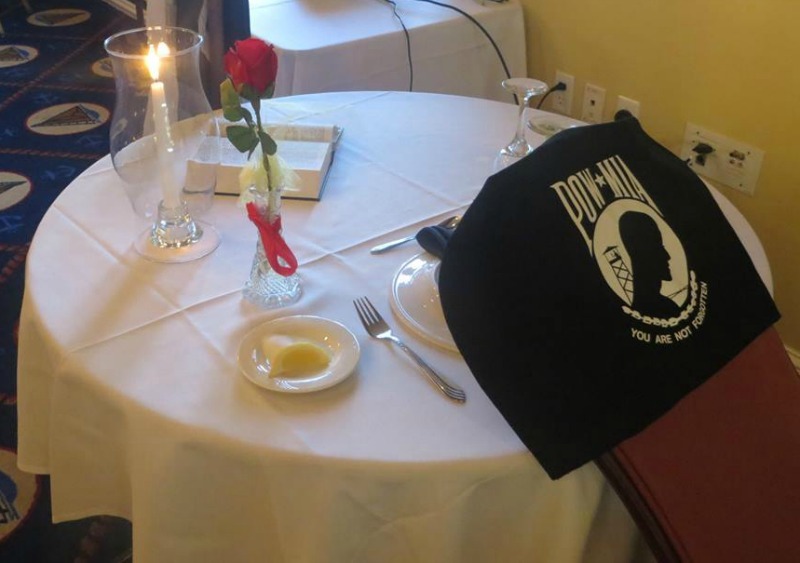 There's always a table set for the POW's and MIA's, who are never forgotten. Very early on the morning of graduation, families were allowed on base to watch their loved take a victory run. The day was blustery and foggy and grey in Newport, but my husband and I were so grateful to be there. One of our younger sons was able to be with us for graduation. Can you tell he's proud of his brother? My son is not a veteran yet. So far he has served only 12 weeks in the United States Navy. But those 12 weeks have been some of the toughest of his young life. In the weeks to come, my son will learn to be a Naval Aviator. 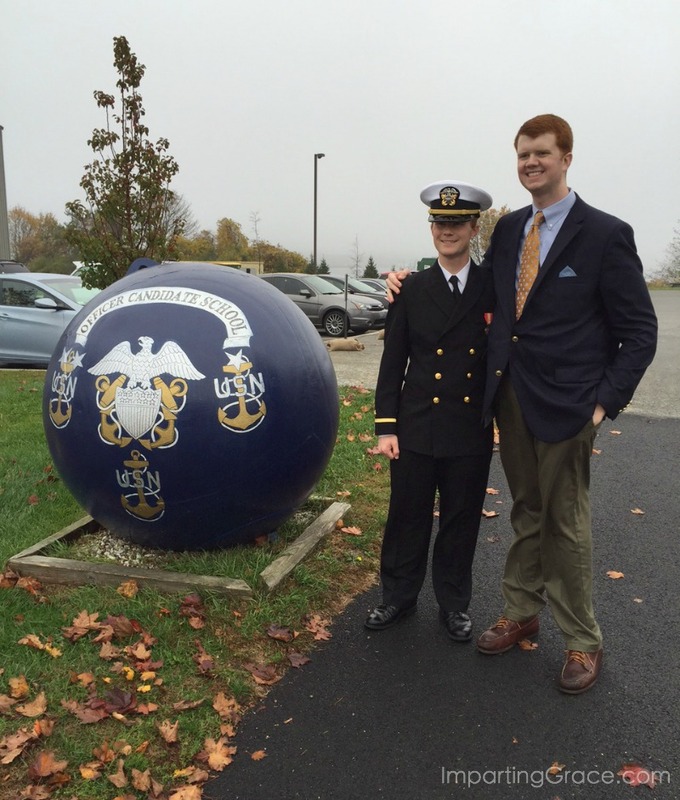 After his training is complete, he could serve nearly anywhere in the world--wherever the U.S. Navy sends him. No matter the cost to himself or his family, he will fulfill the oath he took last week. These days it seems to be rather popular to talk about all that's wrong with the United States. I see many people, especially on social media, scoff at our country. If those people are U.S. citizens, then our Constitution guarantees them the right to scoff. I, too. . .am so~o~o very proud of your son and his commitment to our Country!!! 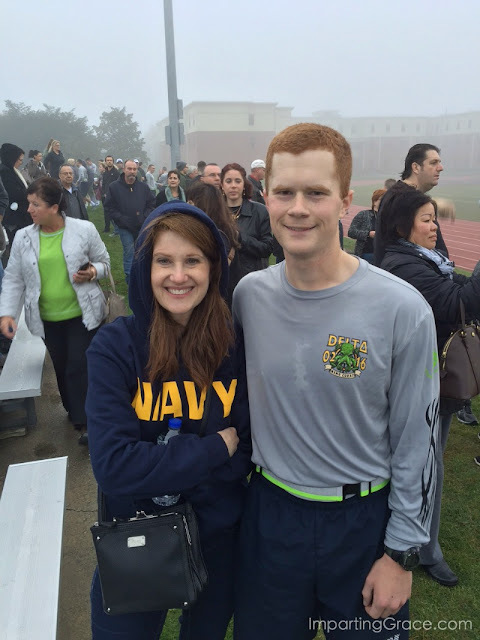 I, totally, l o v e d the photo of you in your Navy MoM Sweatshirt at his victory run, dear friend!!! God bless your son as he faces difficult times ahead serving the greatest Country e v e r!!! P.S. I am the wife of a US Army Career Soldier proudly serving our Country for 21 years of Active Service. Oh, Pat, thank you so much! God bless you and your husband. I thank him for his faithful service! Oh wow, what special memories. Congratulations to you and your son and family. Please thank him for his service and commitment to our country. 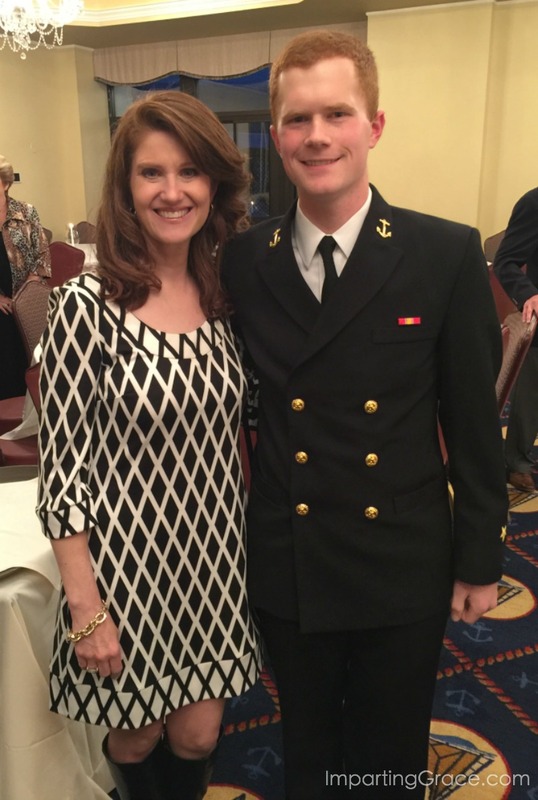 May the Lord protect your son in his naval career. What a memorable day for y'all as a family. Congratulations to your son and your family. Such a proud day! 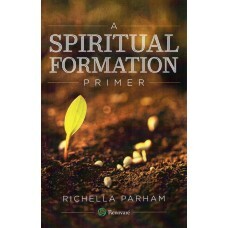 I am so very, very proud of your son, Richella. That means that YOU did something right, you know? 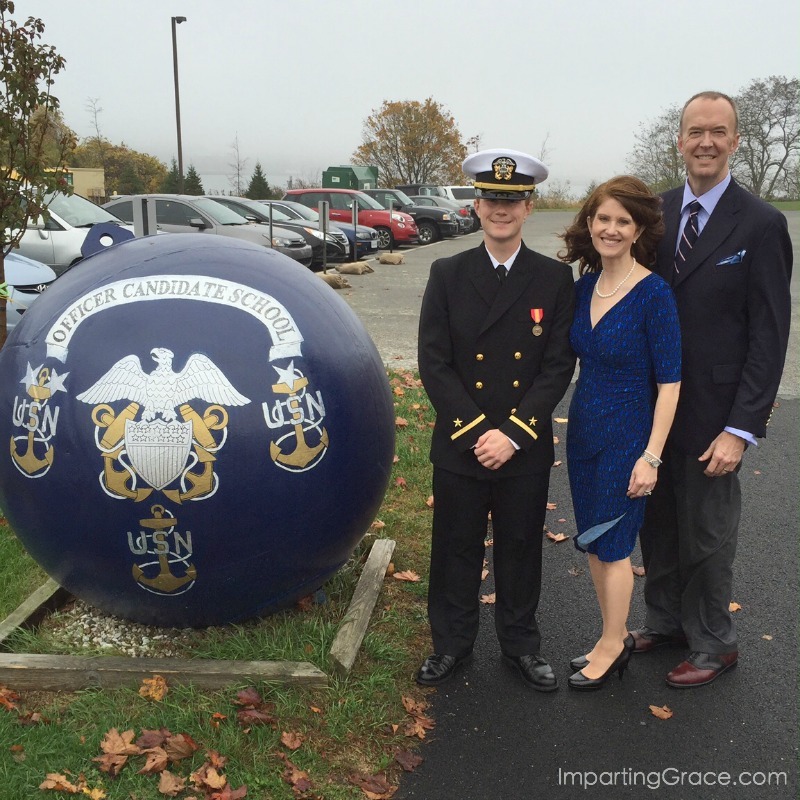 He has been blessed to have been raised in a family that taught honor and duty. I am sure your heart is filled to overflowing with love and pride for him...and also a bit of fear for what he might face. I love seeing those brothers together. They are so different in stature and yet I am sure they are alike in heart and soul. So enjoyed the photos....yes, you must be so very proud....and we thank him for his service! Congratulations and blessings to your son! Thank you to him for his service (my Dad was a navy man for a time) and to you all who stand beside him. Somehow I missed this earlier, but as I read this I'm tearing up. Your son is not the only one making a sacrifice--you all are. Thank you, Parham family, for believing in the good that is America and for being willing to do whatever it takes to defend the freedoms we all enjoy. I am forever grateful.